Follow my crew on TWITTER! 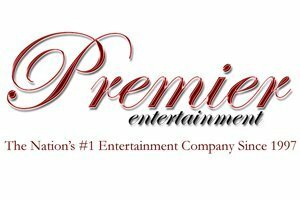 Yes, Premier Entertainment is finally on twitter and we’ll be blasting out all sorts of fun tid bits. Wedding planning advice, music advice, and much much more. So if you don’t have a twitter acccount; sign up for one today and follow your favorite entertainment company! We’ll be posting up exclusive mixes for our loyal followers in the coming months! Next Post: Message to upcoming Brides & Grooms….